Marketed By – BMG Records (UK) Ltd. 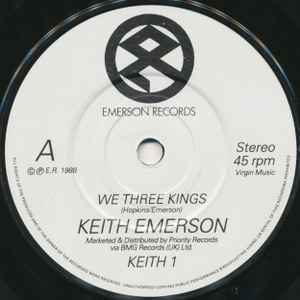 Distributed By – BMG Records (UK) Ltd. Marketed and distributed by Priority Records via BMG Records (UK) Ltd.